Oracle is turning to an expanding ecosystem of partners across Australia and New Zealand in a bid to drive increased cloud adoption across the market. As part of the tech giant’s global - and local drive - to grow Oracle Cloud deployments, a network of service providers, system integrators and professional services firms are emerging, complemented by boutique specialist players. Locally speaking, the vendor is also leveraging distribution to force market change, through agreements with Tech Data and Nextgen Distribution on both sides of the Tasman. But while partner and customer acquisition remains high on the agenda in the context of cloud, Oracle is fine-tuning channel engagements to ensure market growth can be sustained. “The key focus for Oracle is to ensure we are communicating openly and clearly with our partners about our journey to cloud and how partners can be part of that journey,” Oracle general manager of alliances and channel A/NZ, Steve McLoughlin, told ARN. “We’re also delivering effective sales and technical enablement, because enabling partners from a sales conversation perspective (as this does change) is vital. 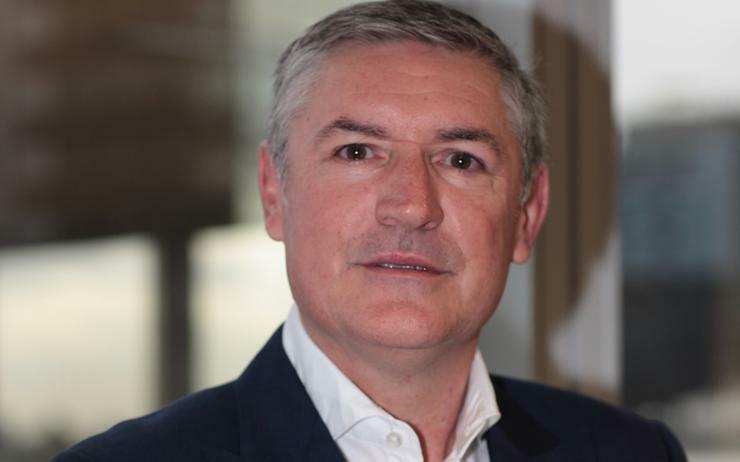 Delving deeper into the tech giant’s channel changes, McLoughlin cited the development of the Oracle PartnerNetwork (OPN), which has evolved to allow service providers, system integrators, consultants and specialist players leverage the Oracle Cloud. “Our role is to understand the business models of our partners and tailor solutions that help their customers and enable them to remain a viable Oracle partner,” McLoughlin added. In a direct address to the local channel - delivered during Oracle CloudWorld in Sydney - McLoughlin said within the revamped Oracle ecosystem, opportunities are expanding at a rapid rate. Specifically, key solutions include Autonomous Database and Advanced Analytics, alongside a deepening suite of cloud applications. “The opportunities are immense,” McLoughlin added. “Partners will be asking themselves if they can remain viable in the changing environment. With the partner network now tasked with driving Oracle Cloud adoption across the market, the tech giant is working with a variety of partners, recruiting different levels of expertise to service a broad customer base locally. “We have several different styles of partners,” McLoughlin explained. “Some provide our products and wrap major business transformations around them, while others deliver Exadata or cloud at customers point solutions. “I don't know if there is a “template” as we have such a diverse mix from global professional services companies to system integrators to local managed services providers to specialist analytics, data quality and data integration providers.